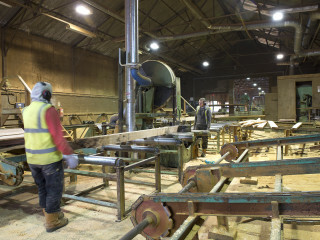 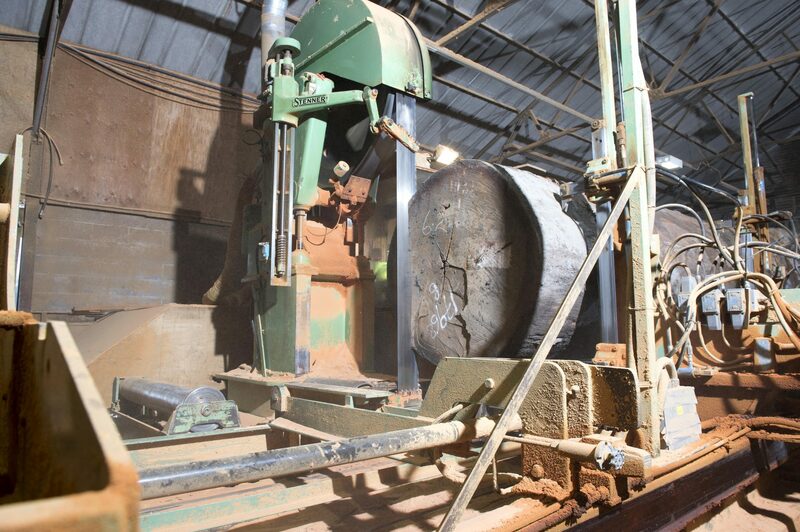 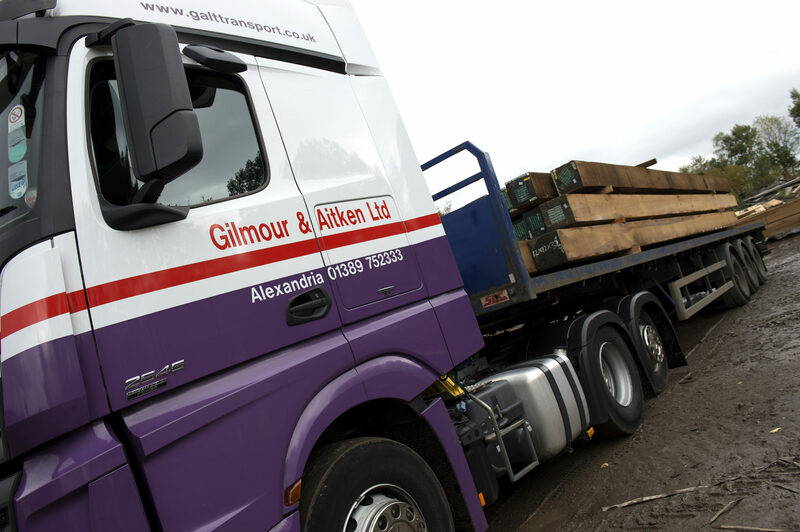 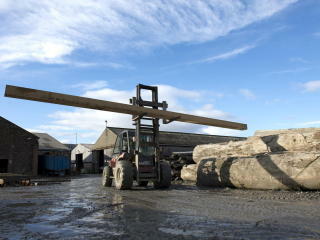 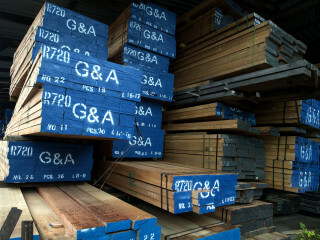 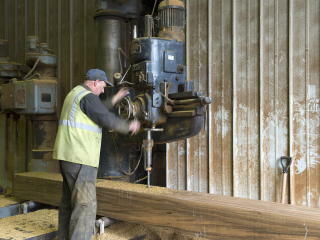 Gilmour & Aitken is among the UK’s leading suppliers of high quality sawn and engineered timber products. 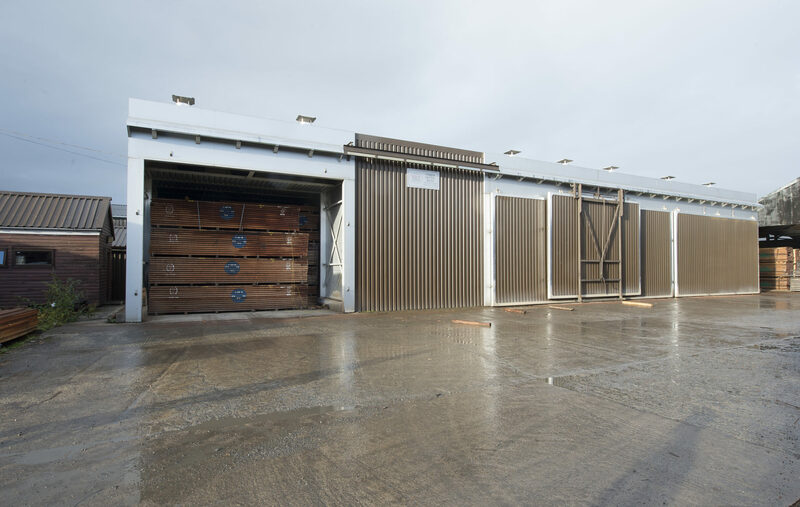 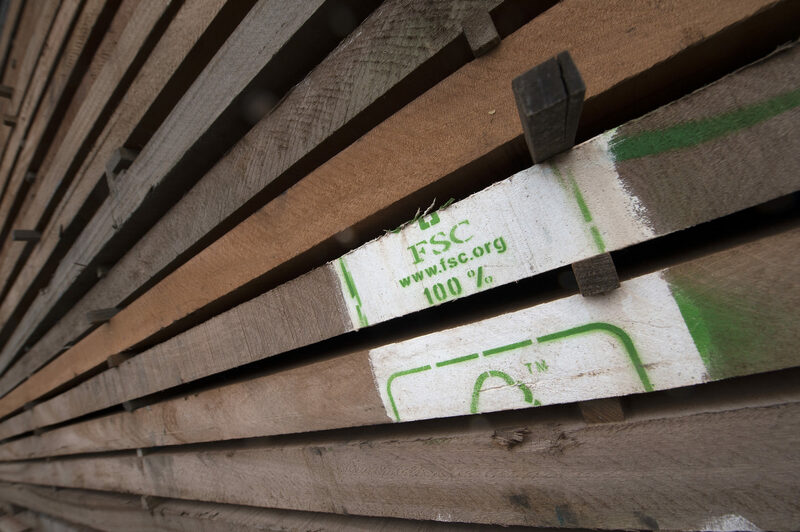 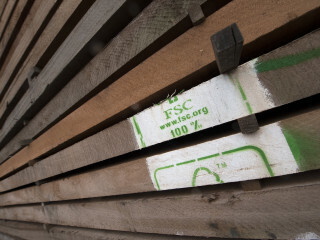 Our comprehensive range includes doors, windows and construction timbers and our yard near Glasgow is equipped to produce bespoke products designed to customers’ specifications. 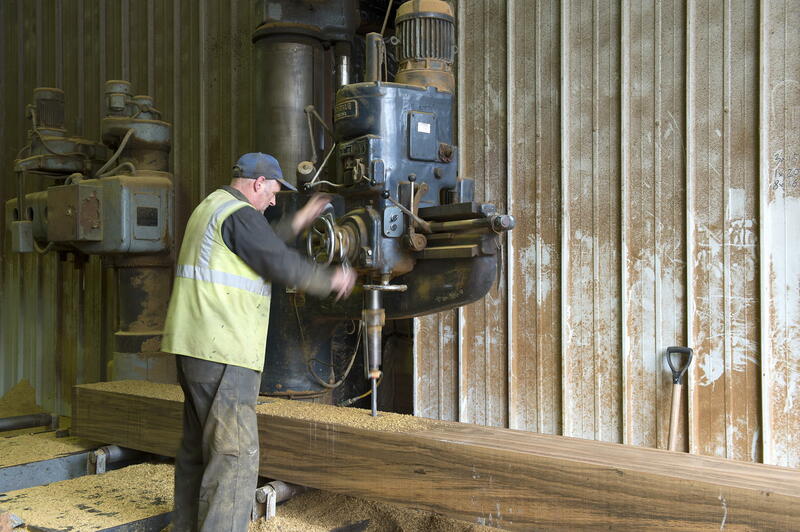 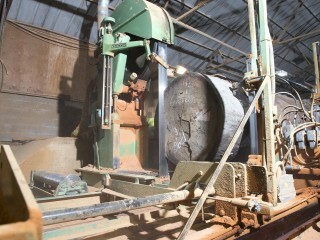 We’re a 5th generation business and have been supplying UK wide since 1852. 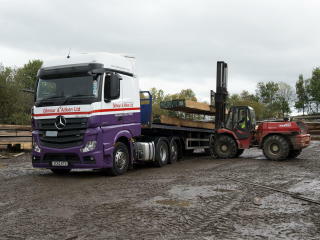 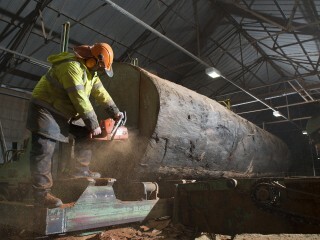 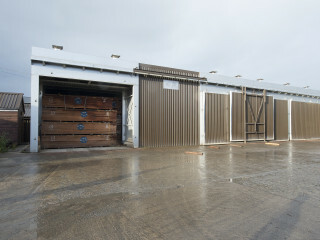 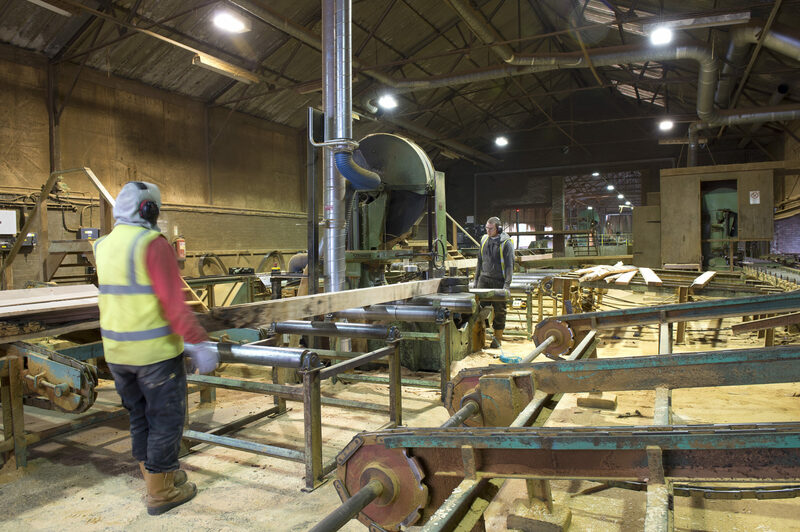 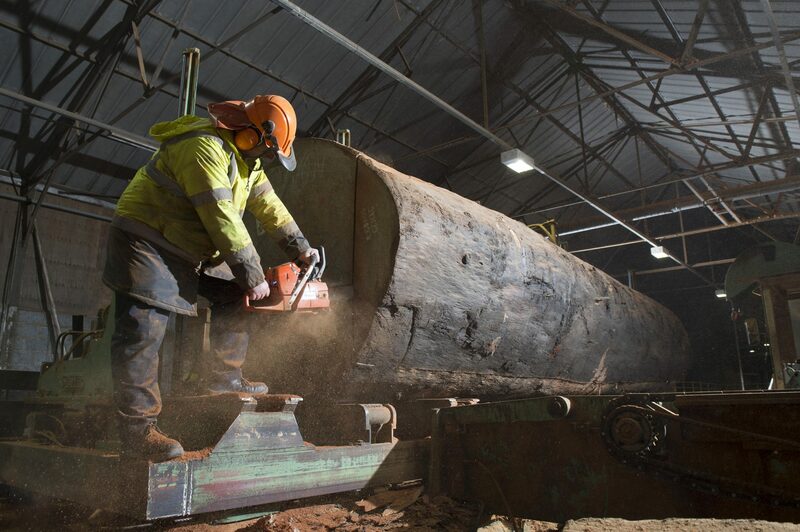 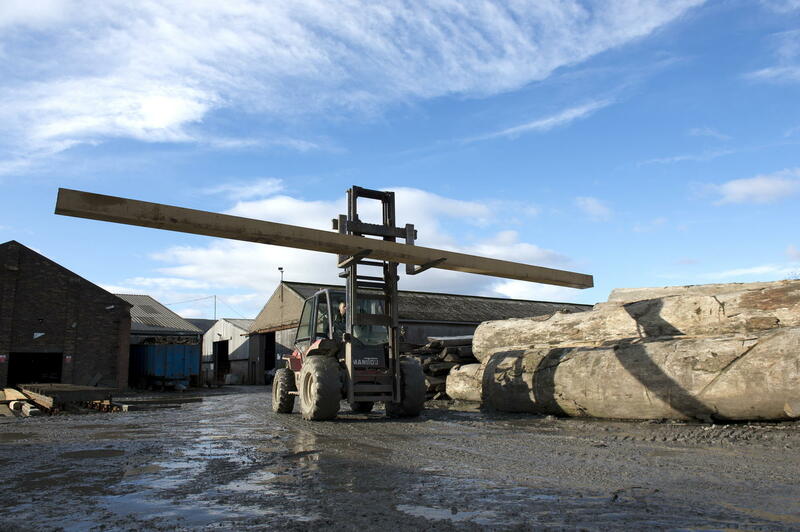 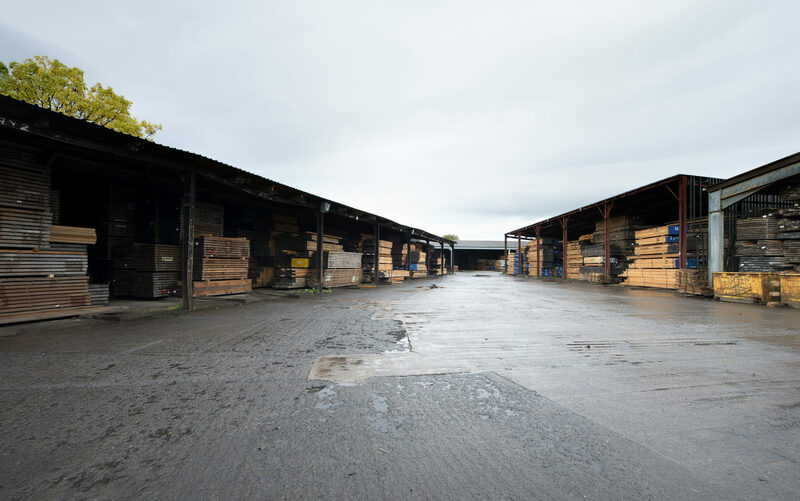 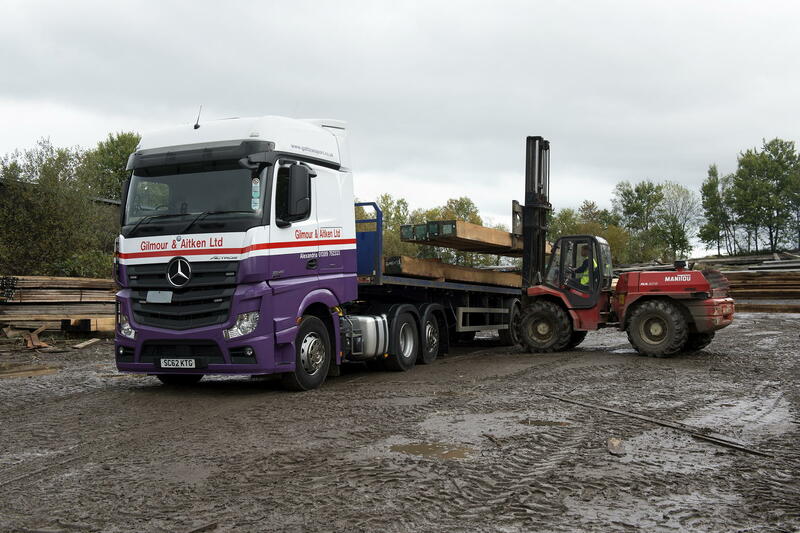 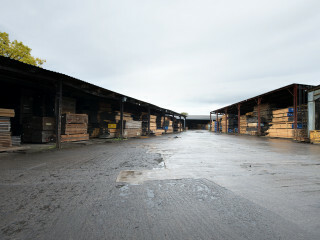 Our loyal customers rely on our reputation for quality, flexibility and outstanding customer service as well as our significant stock holdings at our large site in central Scotland. 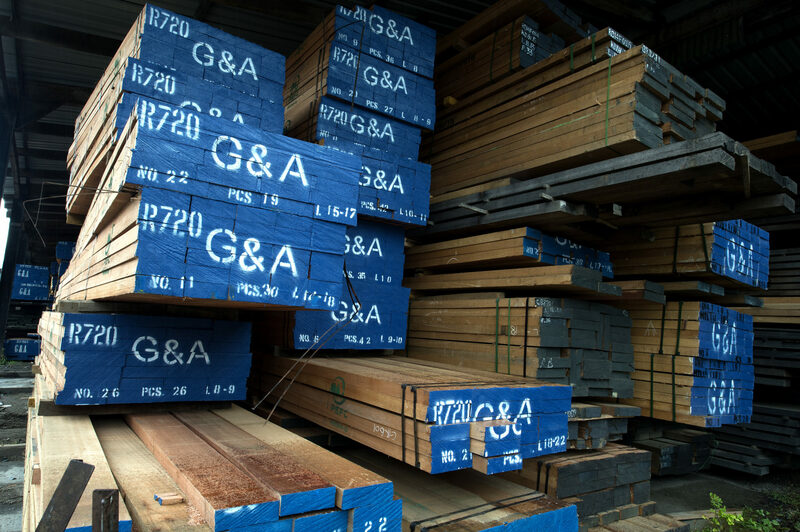 Our yard is also home to our Public Trade Centre which is an invaluable resource for everyone from house builders to DIY aficionados. 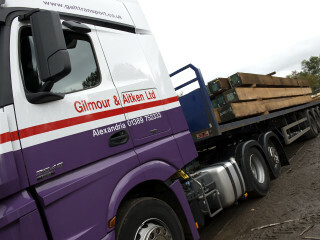 To discuss your specific requirements, call 01389 752 333, fax 01389 755 659 or send an email to sales@gilmouraitken.com.